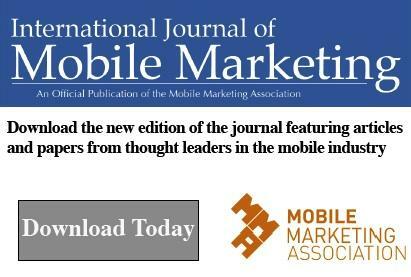 The new edition of the International Journal of Mobile Marketing (IJMM) is live, chock-full of new content, features and research from contributors that (like all issues of this respected journal) quite simply sets the bar. From a special section that expertly outlines the opportunities, challenges and attitudes around mobile marketing and advertising in India, to path-breaking research and models that harness our interaction with mobile social networks to drive frequency (and results! ), this issue is the one if you are looking for a balanced mix of academic insights and practical business advice. By way of background, the IJMM is published twice a year with the support of the Mobile Marketing Association. Each issue features articles and papers from academics, students, as well as mobile industry thought leaders. It is in its 7th year — and continues to grow from strength to strength with every issue. There are opportunities for firms to help underwrite and sponsor special editions, so please contact northamerica@mmaglobal.com. But the real opportunity that shouldn’t be missed is a new feature slot called INVITED COMMENTARY, a special section that allows industry executives and influencers provide actionable ideas and insights. His argument is on the mark — particularly since the success of permission marketing rests on the quality of the dialog. To drive it home he provides mobile marketers a blueprint they can follow to maximize the value of their permission based mobile marketing initiatives. 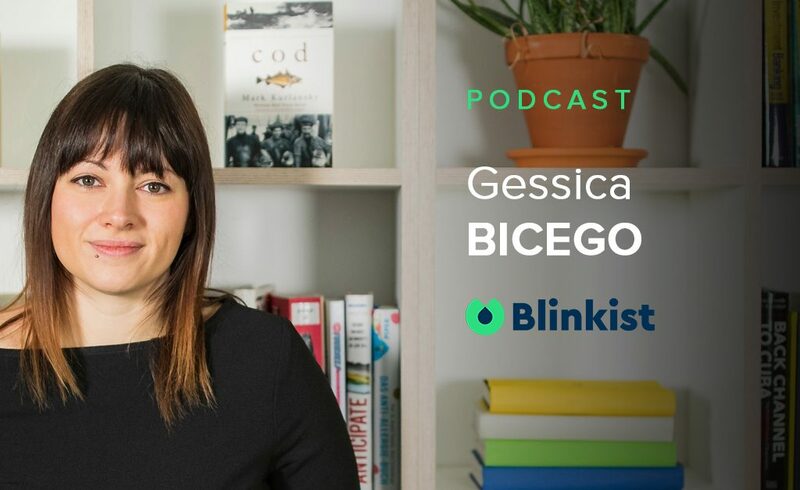 His five best practices to follow stress the paramount importance of thinking human and ‘nudging’ to ensure positive outcomes. MobileGroove is proud to collaborate with Michael Hanley — IJMM Editor-in-Chief and Associate Professor of Advertising, Ball State University — to promote this excellent work and amplify the call for contributions and papers. The IJMM has featured a whopping 130+ articles since it first went live, so make sure your voice is heard! Also: The Summer 2012 issue of the IJMM will feature a special section on Mobile Marketing and Advertising in China along with articles from around the globe, and an INVITED COMMENTARY from a voice in the industry we need to hear. Submit your draft or prospectus (in MS Word format) via email mmajournal@mmaglobal.com, or visit: http://mmaglobal.com/resources/international-journal-mobile-marketing/call-for-paper for more information. The submission deadline for the next issue (Summer 2012) is March 15, 2012. If you miss that, then you can target the next issues. Check out the new issue — or purchase past issues —by clicking the banner below.